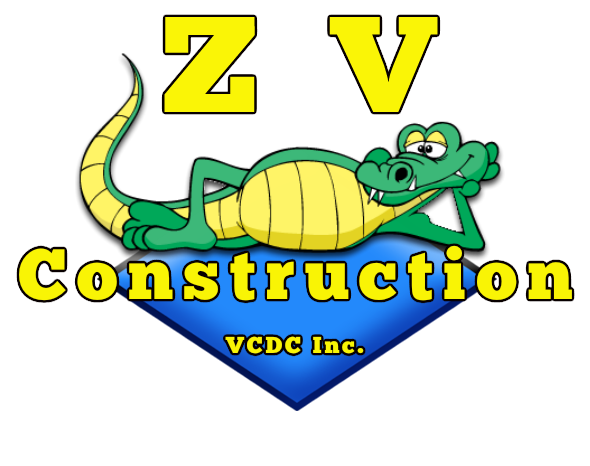 At ZV Construction, we’ve built a name for ourselves thanks to our commitment to expertly installed tile floors. If you’re a home or business owner in Calistoga looking for a way to give your space a bit of a boost, a tile floor is the perfect choice. Another reason to choose tile over other materials is its low maintenance requirements. With a tile floor, you can bid farewell to weekends spent vacuuming over and over again—tile floors can be easily cleaned, and won’t stain like carpet does. The minimal maintenance of ZV Construction floors makes them perfect for homes and business alike. ZV Construction offers affordable prices that you can trust, because they’re backed by years of experience installing top quality tile floors. Just ask our satisfied customers—many of them have trusted us with multiple flooring projects over the years. Quality never goes out of style, and with a floor from ZV Construction, your tile will stay looking its best for years to come. With a history of providing clients across Calistoga with superior tile floors, there’s nobody more equipped to install your new floors. Give us a call today to get a free quote for our services.